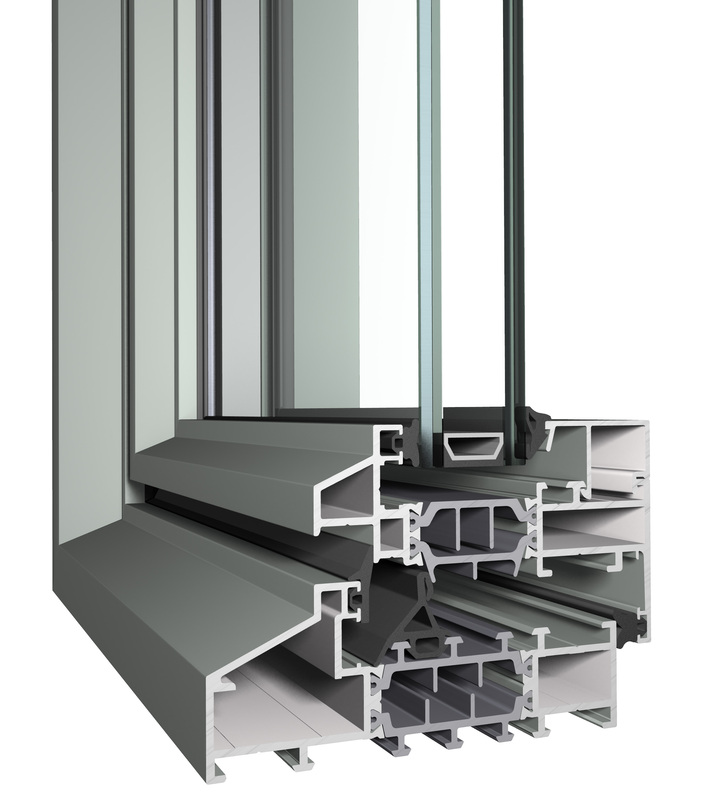 The high thermal performance, down to a Uf-value of 1.4 W/m²K, is achieved by the use of a 3-chamber insulation system for a high level of wind and water tightness. 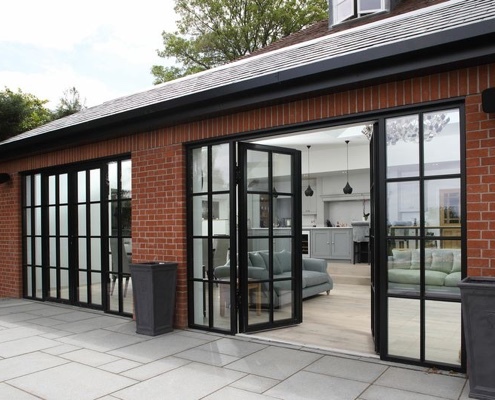 With a choice of 3 distinctive modern frame designs (with matching windows), it is easy to fit SL38 into any contemporary new build or renovation project. Incredibly slim sight lines of just 102mm from Jamb to Glass. 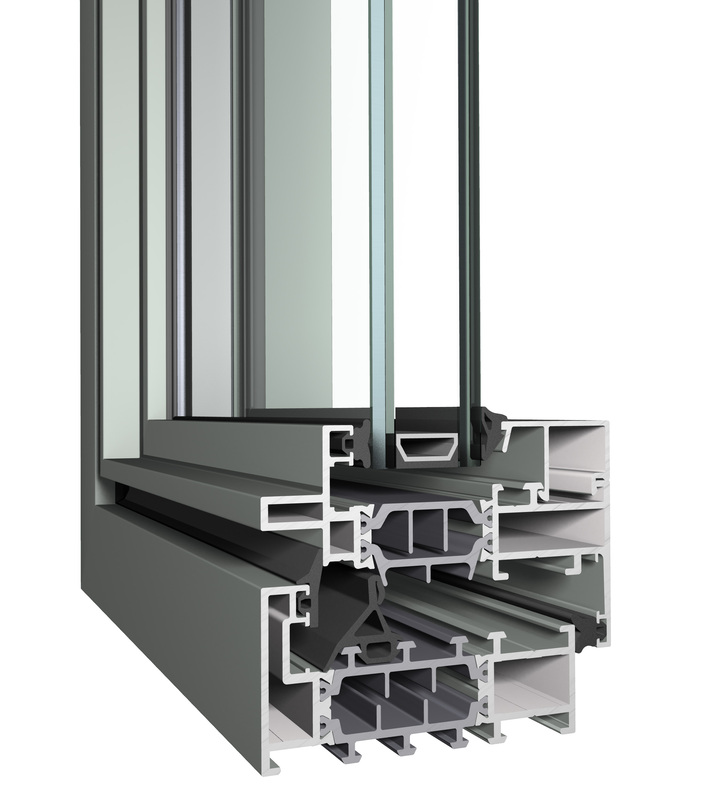 With its minimalist frame and ultra-slim profiles, Reynaers at Home’s SL38 combines elegant design and stability with market-leading energy efficiency. The SL38 system is available in 3 very different minimalistic design variants – Classic, Ferro and Cubic – to perfectly match the architectural aspects of any home. 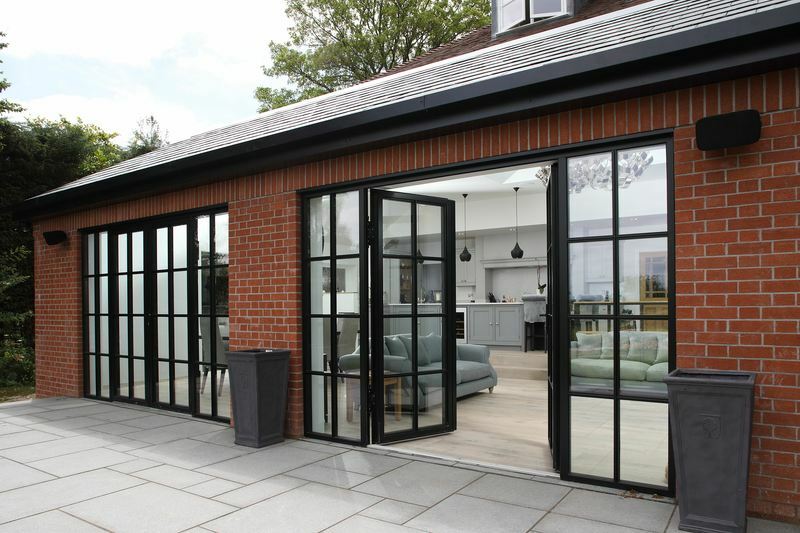 These beautiful windows and doors can be provided with double or triple glazing without using the ultra-slim look. Whether you have a current project in mind, or you’d just like to give pricing guidance to your customers, contact us for pricing and options today. 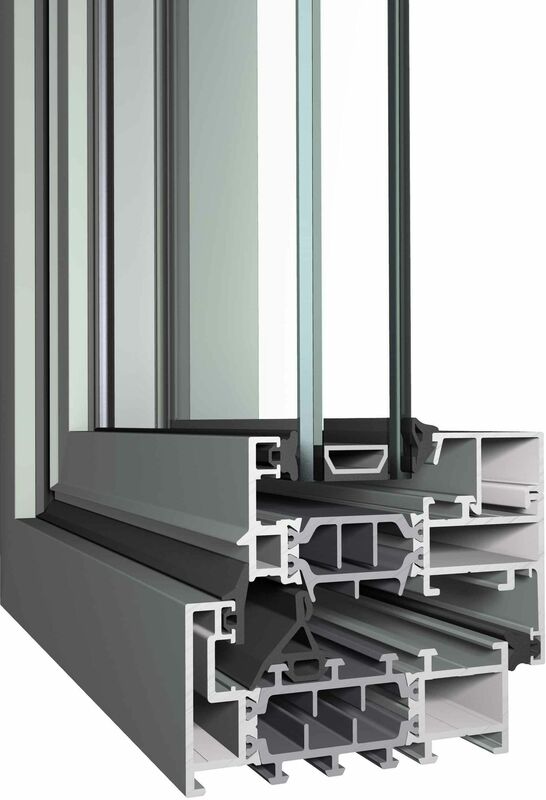 With sightlines of just 65mm Outer-to-Sash and 110mm Sash-to-Sash – SL68 beats most other systems hands down. 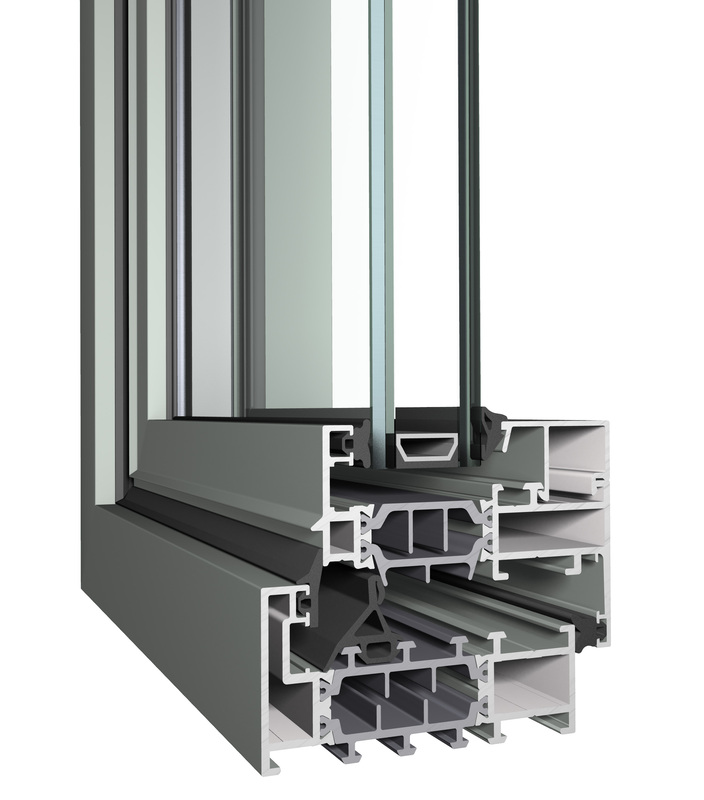 CS77 is the perfect solution to any glazing project – versatile, secure and high thermal insulation performance. 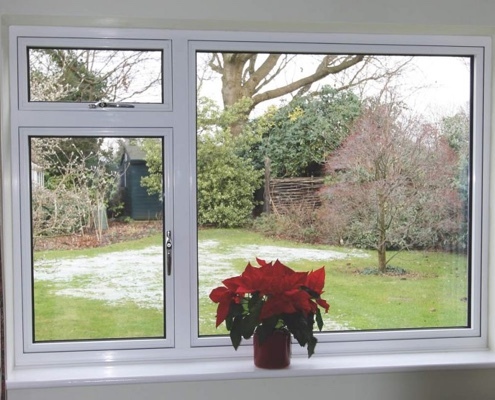 SL38 offers super-slim sightlines, 3 modern design options and excellent thermal performance.